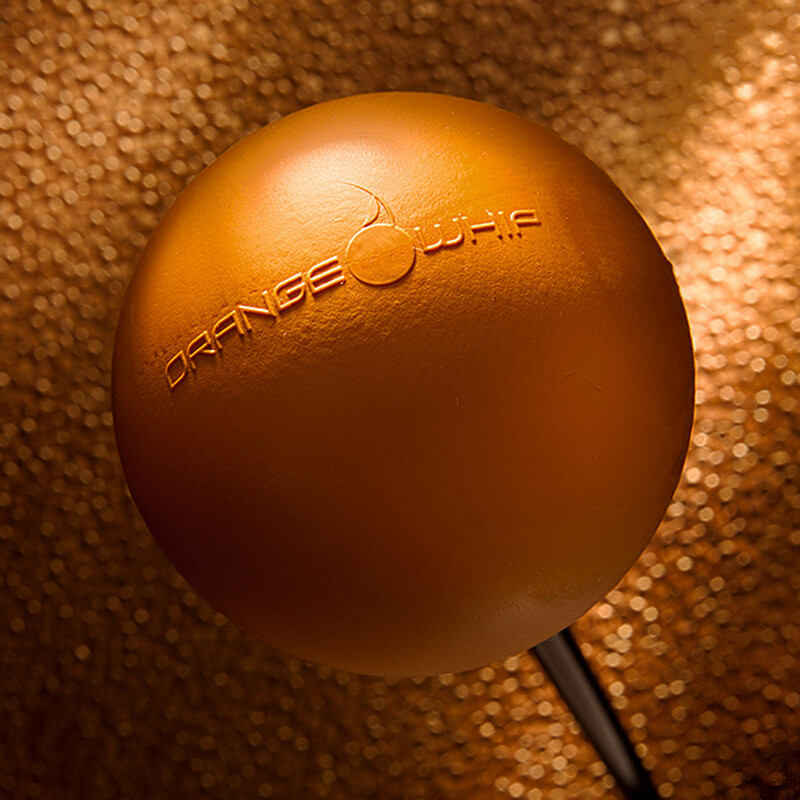 The Orange Whip Swing Trainer is the ultimate golf swing trainer and fitness tool for today's golfer and athlete. It is versatile, dynamic and the most effective swing aid on the market. Consistent use of the Orange Whip will improve your golf swing and provide an essential core-muscle workout. The elegant design combines a counter-weighting system and flexible shaft that work together to promote the natural golf swing motion unique to each individual. The Orange Whip will help you find your ideal swing plane, create "tour pro" lag, achieve perfect sequence of motion and promote balance that's supported from the ground up. Your strength, flexibility, and swing speed will increase, and your shot-making will become more accurate and consistent. #1 On Tour Because It Works!